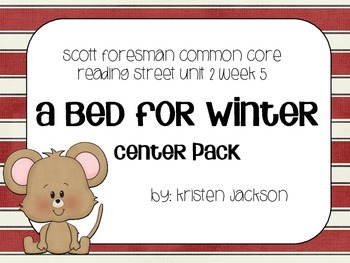 This pack includes 5 centers that reinforce the skills learned during Unit 2, Week 5 of Reading Street Common Core. High Frequency Words: Use play dough to build the word on the mat. Color, trace, and write the words on the recording sheet. 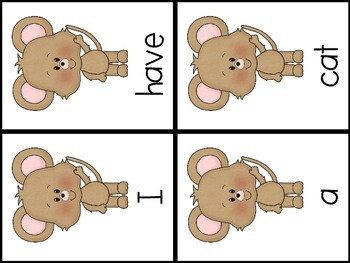 Phonics: Sort the picture cards based on the MIDDLE a sound and MIDDLE i sound. 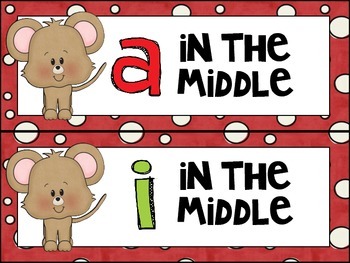 Sort, cut, and paste pictures on the recording sheet based on their MIDDLE sounds. Sentence Scramble: Unscramble the decodeable sentences and write them on the recording sheet. Conventions: Match the opposite adjective picture cards and write them on the recording sheet. 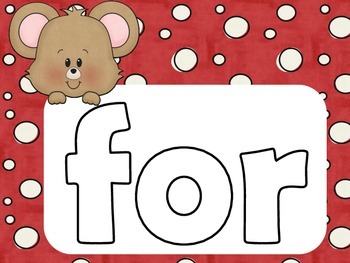 These centers are built around the story "A Bed for Winter" but will work great with any Pre K, Kindergarten, or 1st grade intervention program.